Important: Screwing in a screw too far into a radiator will damage the radiator. Always ensure you have the right screw length! These screws may not always be suitable! 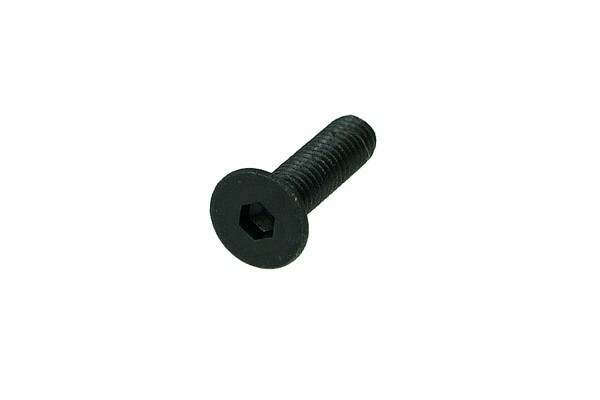 Please note: These screws are not passivated and may hence corrode under humid influences!